Both the fundraiser and the donor are called to conversion. The act of asking for funds and the act of donating funds call for a transition and change in both persons. 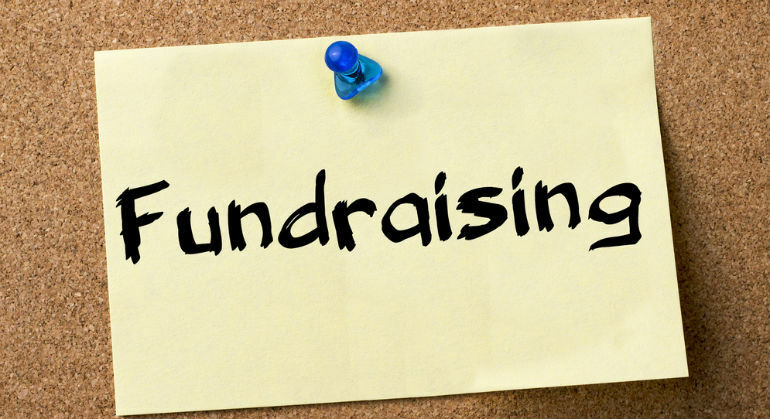 Fundraising at its best is a transformational experience involving a physical act, an emotional feeling, and a spiritual satisfaction. If it is only a financial transaction out of obligation, it is not fundraising in a spiritual sense. It may have arisen out of obligation. It may have been a requirement of position. But it was not fundraising in the best sense of the fundraising.